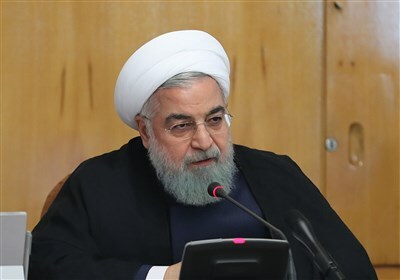 TEHRAN (Tasnim) - South Korea's unification ministry said Friday that it hopes the upcoming summit between US President Donald Trump and North Korean leader Kim Jong-un will produce concrete progress that will pave the way for greater inter-Korean exchanges. 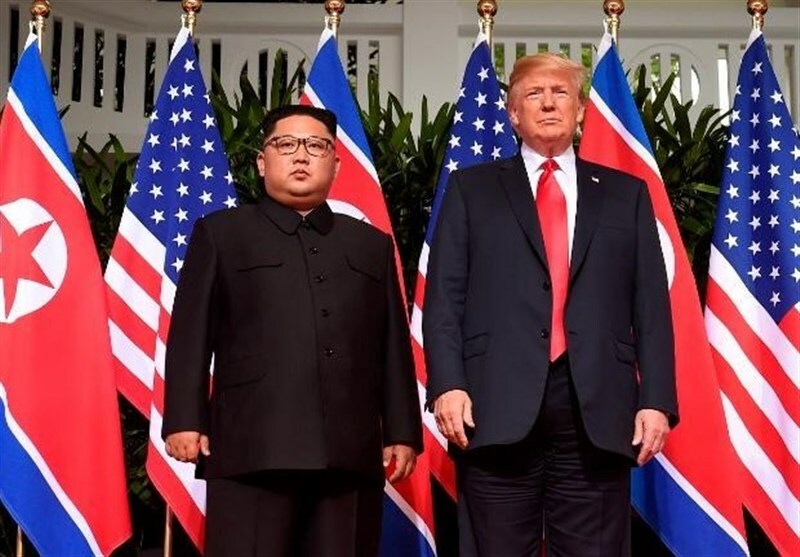 "We hope that more specific and substantial progress will be made at the planned second summit between the US and the North," Baik said, noting that inter-Korean relations and US-North Korea ties are closely linked, Yonhap news agency reported. Trump announced earlier this week that he will hold a second meeting with Kim in Vietnam from Feb. 27-28. Unification Minister Cho Myoung-gyon said in a congratulatory speech at a forum in Seoul that the government will continue efforts toward the sustainable development of inter-Korean ties. "The South Korean government will, as it has been doing, closely communicate and cooperate with both North Korea and the US, and do its best for the success of the US-North Korea summit and the establishment of a lasting and durable peace on the Korean Peninsula," the minister said. Relations between the two Koreas made strides last year, with President Moon Jae-in holding summit talks three times with the North's leader and agreeing on a series of economic and other cooperation projects. But their implementation has been delayed due to international sanctions on Pyongyang. Officials have said that there must first be tangible progress in denuclearization negotiations between the US and the North so that Washington can ease sanctions and allow inter-Korean cooperation projects to move forward. "In terms of inter-Korean relations, we are considering high-level talks while taking various situations into account, but nothing has been decided," Baik said. "As you know, inter-Korean relations, US-North Korea relations and denuclearization are in a virtuous cycle."